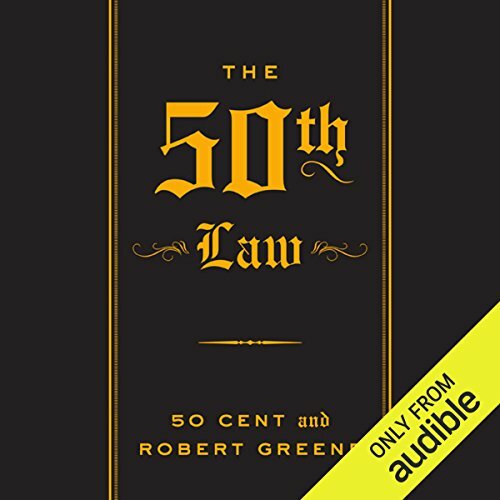 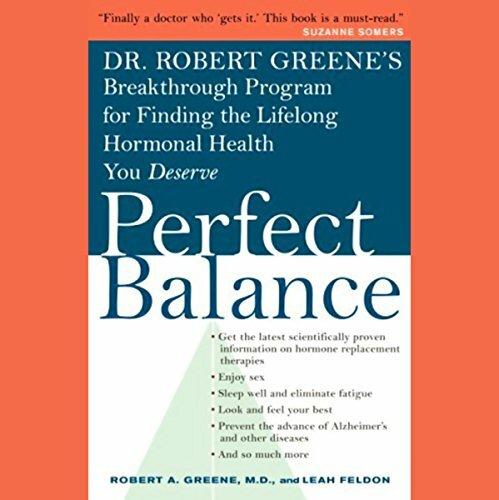 The 50th Law, combines the unique talents of hip hop and pop culture icon 50 Cent (aka Curtis Jackson) and Robert Greene, bestselling author of The 48 Laws of Power. 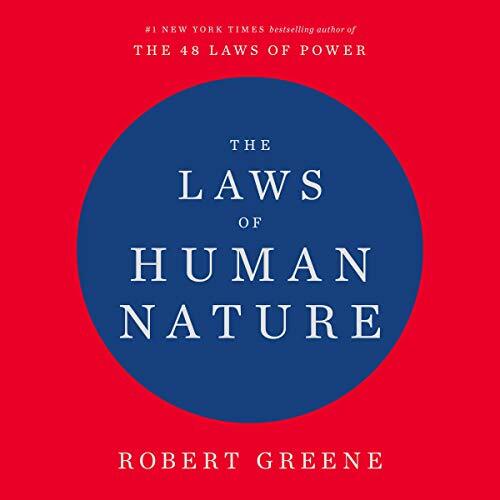 This is a "bible" for success in life and work based on a single principle: fear nothing. 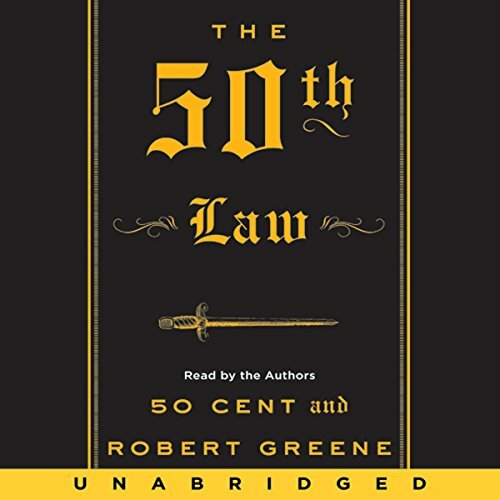 Containing intimate stories from 50 Cent's life on the streets and in the boardroom; his rise to worldwide fame and acclaim after the release of his album Get Rich or Die Tryin'.